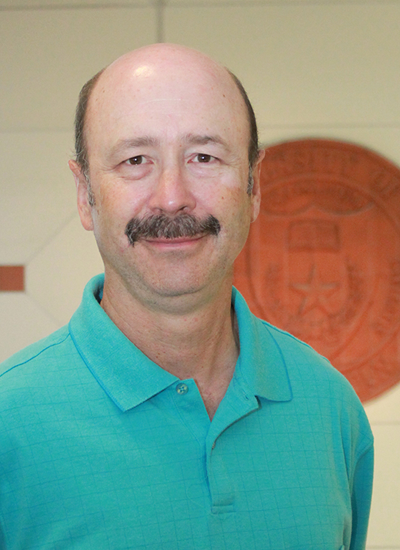 Dr. Blair earned his bachelor of science in chemistry in 1986 at West Texas State University in Canyon (now West Texas A&M University). 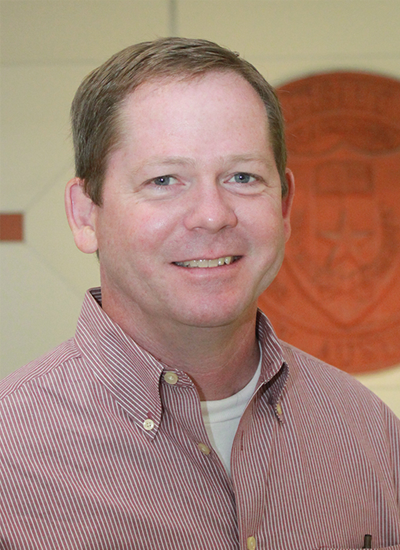 In 1994, he completed his doctor of medicine degree from the University of Texas Medical Branch in Galveston followed by a three-year internship and residency with the Central Texas Medical Foundation. Dr. Blair likes to engage in a collaborative approach to medical care, especially in the cases of chronic conditions where multiple treatment options are available. He enjoys the small victories as much or more than the more obvious, made-for-TV successes. Dr. Blair appreciates the complexity and ambiguity that makes each person unique. When not practicing medicine, Dr. Blair enjoys spending time with his wife, two children, and the family dogs. He also enjoys cycling and hiking, and the occasional fly fishing trip. 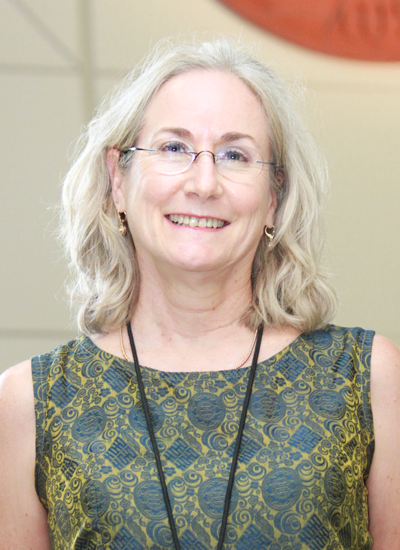 Dr. Bloomer earned her bachelor of arts in anthropology at The University of Texas at Austin in 1984. In 1990, she earned her doctor of medicine from The University of Texas Health Science Center at San Antonio. From 1990 to 1993, she served her residency in Family Practice at Providence Hospital in Seattle, WA. Dr. Bloomer helps students reach their potential by encouraging healthful lifestyle choices. She has an interest in students with anxiety, depression, and GLBTQ issues as well as in general medical practice. 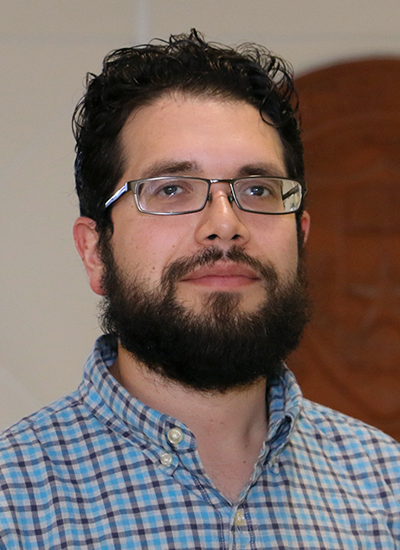 Dr. Cortez finds the challenges and opportunities of working with a university population very rewarding. She enjoys educating students about their health and the opportunities they have to establish habits that will help them live healthier, happier, longer lives. When students ask about a career in medicine, she recommends a strong foundation in science, but also that the student find a creative outlet for his/her own personal expression. The stresses and challenges that come with a health professions career can best be met with a healthy heart and brain, "Don't forget to take care of yourself because only by taking care of your whole self can you fully care for others". Creative outlets maintain life balance and contribute to not only mental health but also to physical health and a sense of well-being. 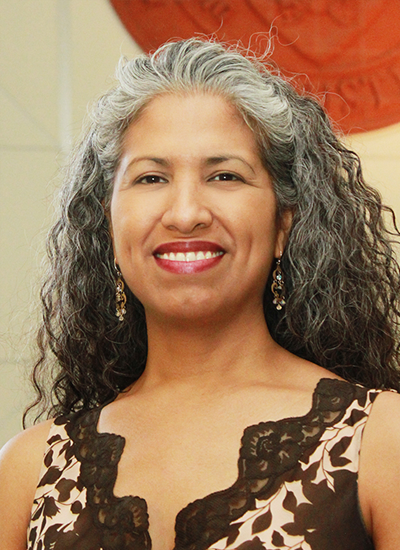 Dr. Cortez loves to runs marathons on road and trail, cook, garden and bike, is an author as well as an actor, has been known to make really cool cupcakes for friends and family, makes her own infused salts and sugars, and makes a fabulous pepper jelly that her family loves. She lives In Austin with her husband and their four legged family members. 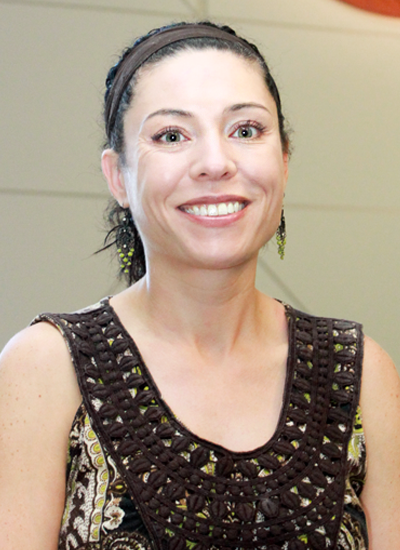 Tara earned her bachelor of science in biology in 2001 at Idaho State University in Pocatello. In 2003, she earned her master's degree in health science - Physician Assistant at Lock Haven University in Pennsylvania. Tara enjoys traveling, playing sports (especially softball) and spending time with family and friends. Amy Friggle's practice focus has been primary care which translates into caring for the whole person. 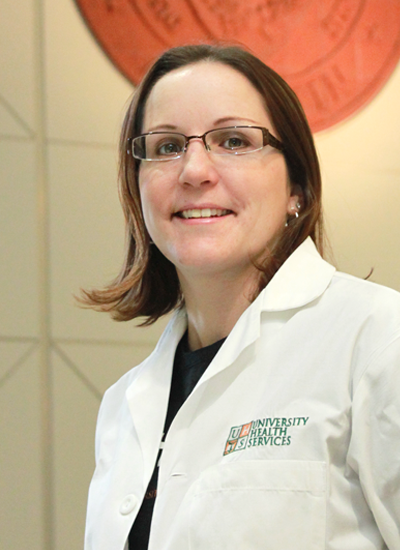 Her work has been in urgent care, men and women's health, STI prevention and treatment, anxiety/ depression. A university population is a wonderful opportunity to educate students on good self-care and health habits for life. My hope is that any student who has medical concerns, health issues or questions will contact University Health Services and see how we can help. That is what we are all here for! Healthy Horns Up! 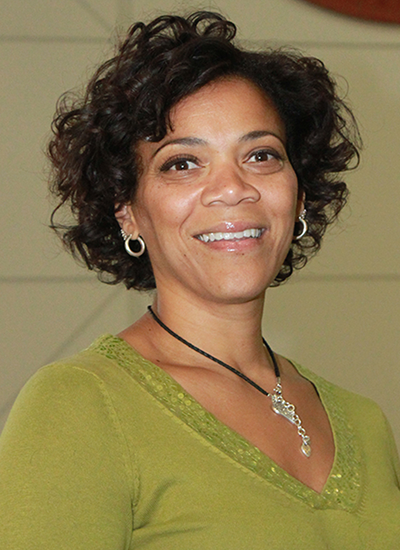 Dr. Elmore earned her bachelor’s in biology with honors from Lander College, Greenwood, SC in 1987, after which she entered the Medical University of South Carolina to earn her M.D. in 1991. 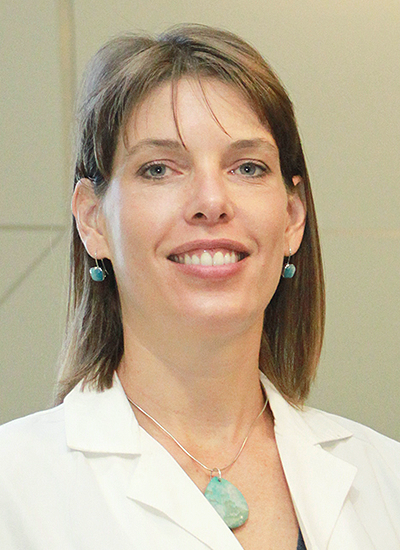 She served her internship and residency until 1994 at Memorial Mission Hospital in Asheville, NC, where she was selected to serve as Chief Resident 1993-1994. 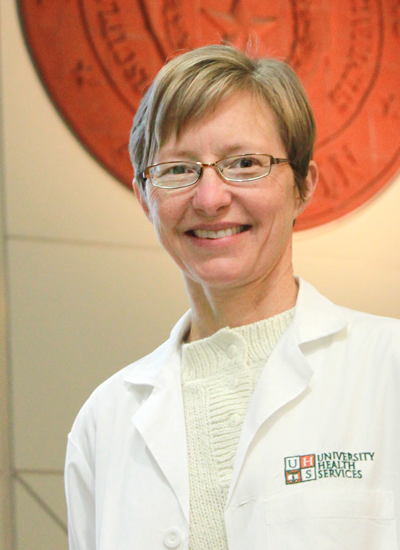 At UT, Dr. Elmore enjoys helping students learn to navigate the medical system and take control of their own health. She strives to help students become advocates for their health issues and to make wise health care choices. While she wishes she had a magic wand that could banish illness with a wave, instead she helps students stay healthy by emphasizing wellness & prevention. Dr. Elmore loves to travel and has been to all seven continents. She has a special affinity for Norway as she has family there, and for Australia, as she lived there for more than two years. She loves to play outside, do yoga, swim, attend theater productions, and listen to live music. She rides her bike to work most days. Dr. Elmore loves to read and thinks about trying her hand at writing. She is also a filmmaker and enjoys watching films for inspiration. Look for her at ACL, SXSW and film festivals that come through town. Dr. Grimes was a Presidential Endowed Scholar at Texas A&M University, earning a BA in biology with a minor in Spanish in 1987. 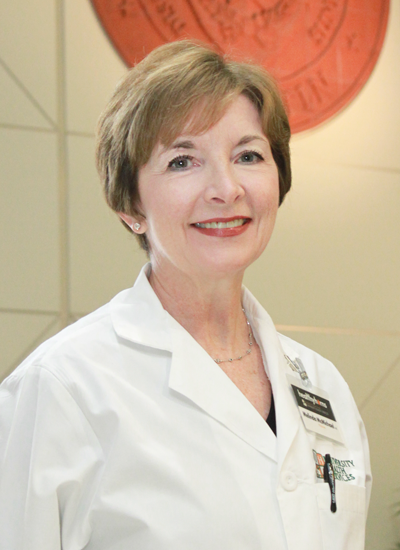 She earned her MD at Baylor College of Medicine in 1991, and then completed her three-year residency training for family medicine here in Austin. Dr. Grimes is passionate about prevention and, as a family physician her practical advice covers all ages, genders, and body parts. She educates patients and students by sharing stories and accurate medical information in a non-judgmental fashion. 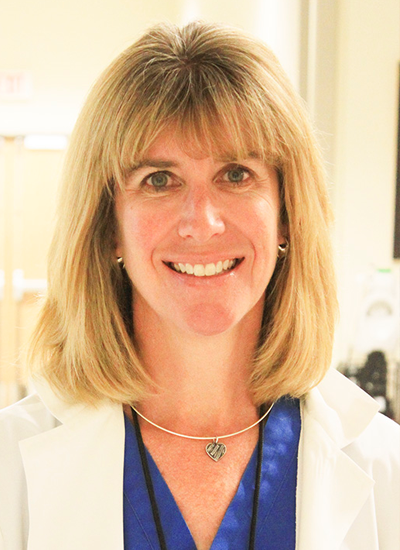 Outside of medicine, Dr. Grimes especially enjoys outdoor recreation such as hiking, biking, kayaking, and boating - especially when she can escape to cooler climates in the mountains. 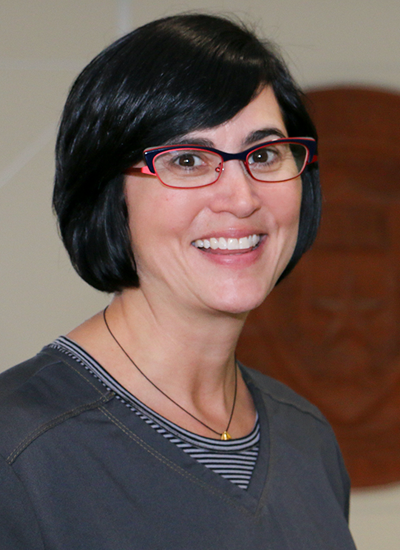 Ms. Hickey earned her bachelor of science in nursing at The University of Texas at Austin in 1995. In 2002, she earned her master of science in nursing from The University of Texas at Austin. 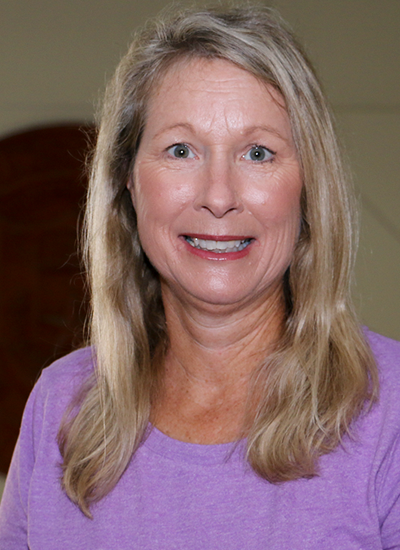 Karen's interests beyond practicing medicine include gardening, boating, yoga and travel. Nicole earned her bachelor of science in 1995 at Northwestern University in Evanston, IL. In 1997, she earned her master's degree in science and her certificate in physician assistant studies at Baylor College of Medicine in Houston, TX. Nicole is married with two children and a dog. She loves swimming and spending time with family and friends. 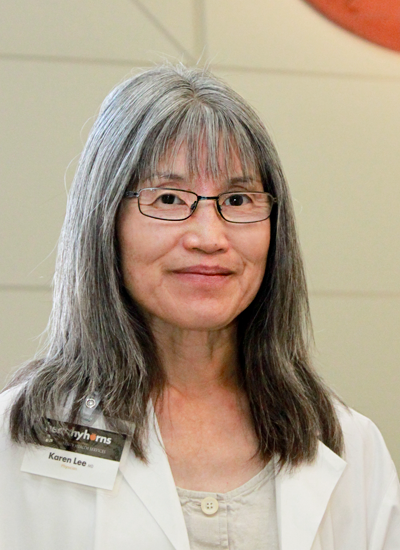 Dr. Lee earned her bachelor of science in biochemistry in 1973 at the University of California at Davis. In 1977, she earned her doctor of medicine at the University of California at Davis School of Medicine. She served her residency from 1977 to 1980 in Internal Medicine at the Baylor College of Medicine in Houston, TX. 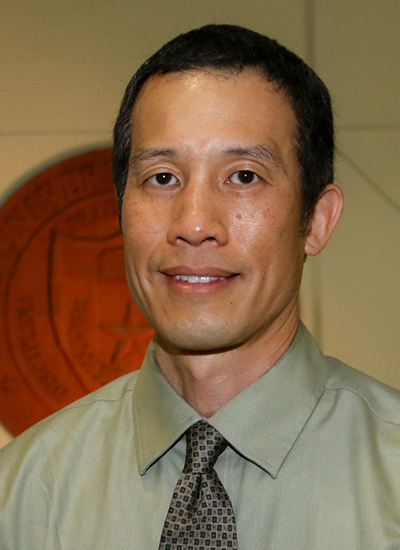 Dr. Lee enjoys the practice of college health because of the university environment, the opportunity to balance family and career, and especially the students. 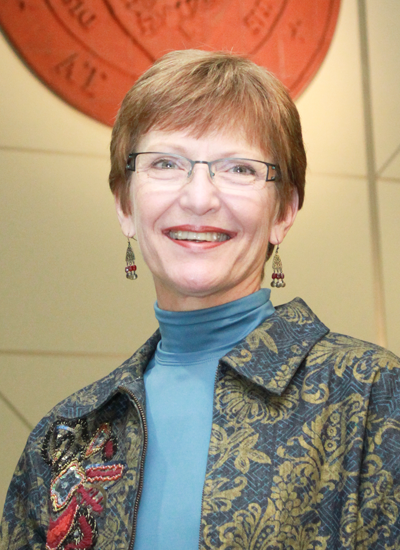 Dr. McMichael earned her bachelor of science in chemical science in 1975 at Kansas State University in Manhattan, KS. In 1978, she earned her doctor of medicine from the University of Kansas Medical School in Kansas City. She served her residency from 1978 to 1982 in Internal Medicine at The University of Texas Health Science Center at San Antonio. In addition to practicing medicine, Dr. McMichael enjoys traveling, reading, gardening, and spending time with her family. In 2007, she was appointed to the Texas Medical Board for a six-year term. Dr. McMichael observes: Most college students ask intelligent questions and want to be involved in their evaluation and treatment. Some doctors might find it uncomfortable to be challenged by their patients on a regular basis, but I think it has made me a better, more thoughtful doctor. The wide variety of medical problems in college students is both intellectually interesting and satisfying to treat because students generally listen and follow through with treatment plans -- or at least want to discuss it if they decide not to! In addition, caring for college students has given me the opportunity to make a difference by helping students recognize poor health habits and intervene early to prevent long-term chronic illness. Education, health promotion, acute care. I believe in patient education, promote a healthy lifestyle, and empower patients to seek the care they need to function at their highest level. I received my BS in Forensic Science from Baylor University in 2005. I graduated from UTMB in 2011 and started my Family Medicine residency here in Austin that same year. I decided to go into Family Medicine because I liked the diversity as well as the challenges of taking care of individuals across a broad range of ages as well as backgrounds. In general I approach each encounter as a chance to collaborate with the patient to help them become active participants in their health care. 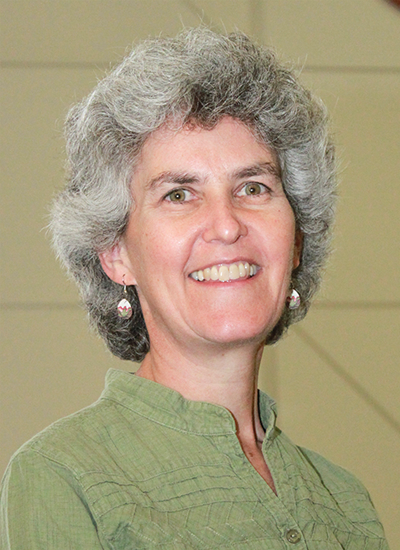 Dr. Spradlin earned her BA in Zoology @ UT Austin in 1991. 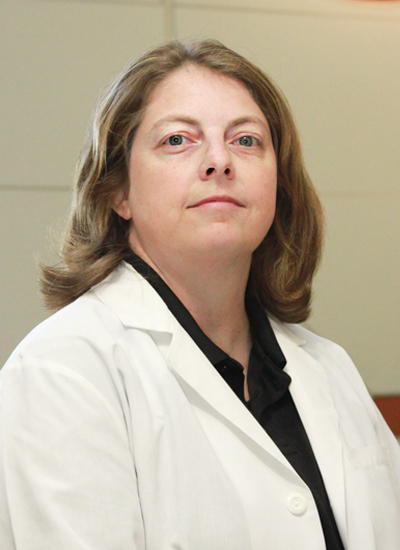 She earned her Doctor of Medicine in 1997 from The University of Texas Health Science Center at San Antonio, followed by a 3 year residency in Family Medicine at the University of Arkansas in Fort Smith, Arkansas. She earned a Masters in Arts in Creative Writing from the University of Southern Maine in 2008. 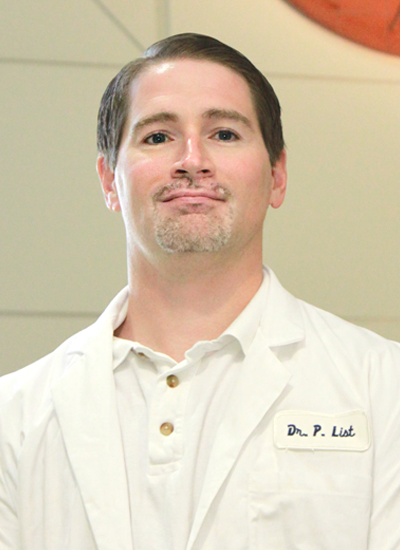 Dr. Spradlin is an avid reading and an aspiring novelist. She loves to hike and backpack. She has a large organic vegetable garden and enjoys cooking what she grows. Dr. Spradlin lives in Austin with her husband and daughter. Dr. Spradlin earned his BS in Microbiology from Stephen Fr. Austin State University in Nacogdoches, Texas in 1992. 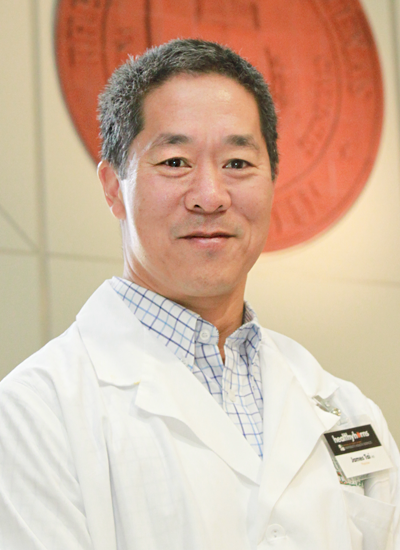 He earned his Doctor of Medicine in 1997 from The University of Texas Health Science Center at San Antonio, followed by a 3 year residency in Family Medicine at the University of Arkansas in Fort Smith, Arkansas. Dr. Spradlin is passionate about long distance backpacking and mountaineering. In between trips, he spends his time focusing on nutrition and personal fitness, as well as spending time with his family. He lives in Austin with his wife and daughter. Dr. Tai earned his doctor of medicine in 1980 at the University of Michigan Inteflex Program, a combined pre-medical and medical school, in Ann Arbor. He completed his Internal Medicine residency in 1983 in at The University of Texas Health Science Center at San Antonio. Dr. Tai enjoys swimming, the outdoors, and spending time with friends and family. His wife is a gynecologist in Austin. They have four grown children. Dr. Tewari graduated from the Honors Program in Medical Education at the University of Miami School of Medicine, Miami, FL earning her M.D. degree in 1996. 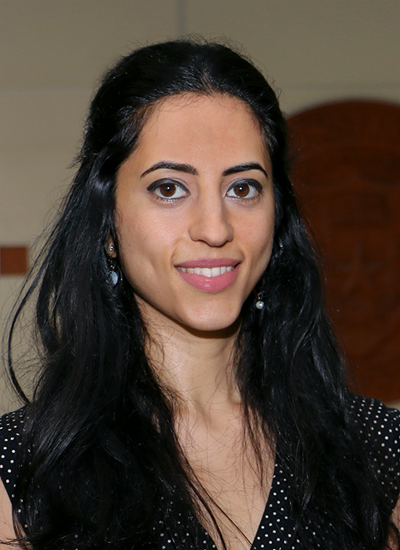 She served her residency in Internal Medicine at Johns Hopkins Bayview Medical Center, Baltimore, M.D. from 1996-1999. She went on to complete a clinical Geriatrics fellowship at the former St. Vincents Catholic Medical Center in New York, NY from 2003-2004. 1999-2002, Private Practice , Baltimore and Silver Springs, M.D. Spending time with her twin preschoolers and seeing the world through their eyes. Working with and helping college students and appreciating their unique perspectives. Enjoying the flexibility in achieving a work/life balance that college health affords. Preston Gorman's first career was in fire/ems - working for the Houston Fire Department as a firefighter/paramedic from 2005-2010. This sparked his interest in medicine and desire to become a physician assistant. After completing PA school, he has practiced in several different settings, including family practice, urgent care and ER. He also did a short stint in West Africa, in hospitals in Sierra Leone and Liberia with a humanitarian organization. Having worked with a wide variety of patient populations, I enjoy being with a student population that has diverse backgrounds, and feel privileged to be part of their healthcare during a very formative part of their lives. Jennifer Sanchagrin earned her B.S. in Biology at East Carolina University in 2008 and continued at East Carolina University to earn her Master's of Physician Assistant Studies (MPAS) in 2011. Jennifer Sanchagrin was employed as a U.S. Navy Physician Assistant for over 6 years, focusing mostly in Urgent Care and Women's Health. 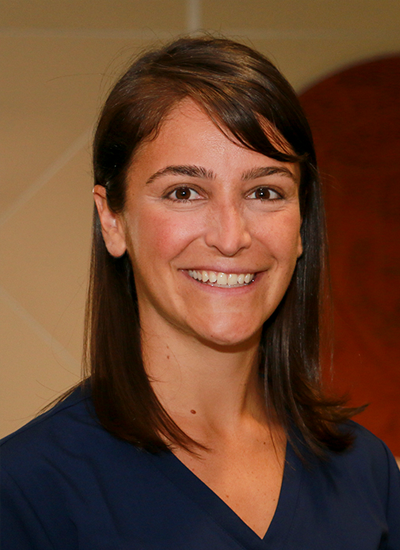 Jennifer Sanchagrin has spent the last 6 years in the U.S. Navy working closely with a young adult patient population. She enjoys the patient education and preventative medicine that she can instill with the age group. 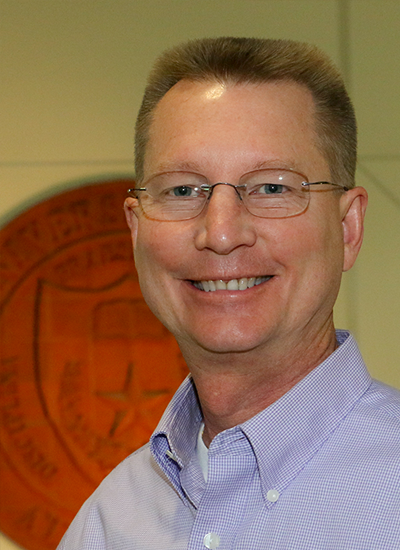 Dr. Vander Straten earned his bachelor of science in chemistry at Southwestern University in Georgetown, TX in 1989. After earning his doctor of medicine from the Texas A&M University College of Medicine in 1993, he completed his internship in Family Practice at the Naval Hospital in Charleston, SC in 1994. Dr. Vander Straten performed his residency training in Family Practice at the Jacksonville, FL Naval Hospital 1994-96, where he was selected Chief Resident during his final year. Dr. Vander Straten’s wife is also a physician, so their two daughters have been ‘blessed’ with lots of interesting supper table conversations through the years. He enjoy outdoor activities, including hunting and perfecting the fine art of throwing horseshoes. Ms. Blizzard earned her bachelor of science in nursing at The University of Texas at Austin in 1972. In 1974, she earned her master of science in nursing and nurse midwifery from the University of Mississippi in Jackson. Ms. Blizzard enjoys spending time with her family and many pets. She is also an avid Lady Longhorn basketball fan. College is a pivotal time for many women. Taking control of their reproductive health is a right of passage, and how they make those decisions powerfully impacts many areas of their lives. I want Women's Health to be a safe place to ask questions, to admit to fears and uncertainties, and ultimately, to leave here with confidence in a way forward that feels right for them. Board Certified as a Women's Health Care Nurse Practitioner by the National Certification Corporation since 2005. I have worked as a mother & baby nurse and public health nurse in special diseases, HIV/STD clinic. As a nurse practitioner, my focus has been in Obstetrics and Gynecology, Women's Health, and I have special training in colposcopy since 2009. I particularly enjoy providing women's healthcare to the uninsured, marginalized population, as they often have healthcare needs that are not addressed. I have a special interest in caring for women of all ages from puberty to menopause with my primary focus in prevention, health and wellness. I like college health because I enjoy teaching and providing patients with the necessary tools in making informed decisions about their health. Wellness and prevention are my primary focus when caring for women from puberty to menopause and throughout life. Stress management, nutrition, and an active lifestyle are important for whole health. There are many choices available for management of menses and contraception and my desires is to foster the best decision for each individual. College aged women are better informed now than ever. Assisting women in making informed decisions regarding their health care is one of my goals. Alleviating any stress regarding the gynecology exam is very important to me. I do my best to foster an open dialogue in understanding our body and how best to care for the whole woman at this time of independence. 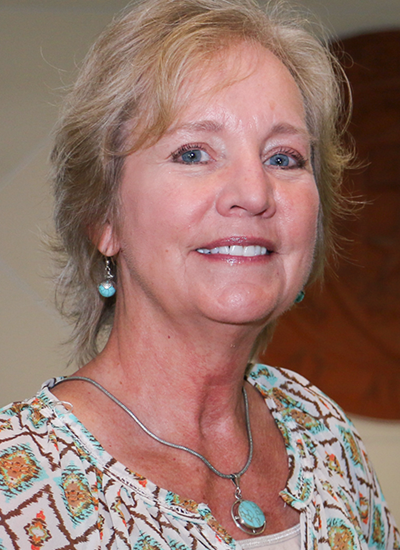 Ms. McAllister earned her bachelor of science in nursing from Texas Woman's University in 1976. She finished the Women's Health Care Nurse Practitioner Program at The University of Texas at Dallas in 1990. Ms. McAllister returned to Austin in 2010 with her husband after a 13-year detour to the Texas Gulf coast. She enjoys reconnecting with old friends and making new ones, listening to live music, gardening, cooking, reading, and spending time exploring nature. 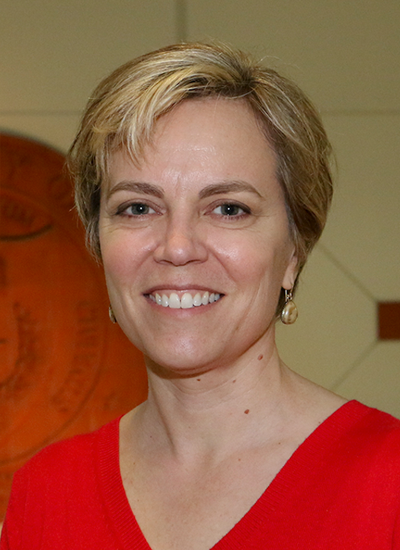 When asked to describe her experiences with college students, Ms. McAllister responded: "I am impressed by how many students come to their visit with basic information regarding their symptoms, and I feel this helps them leave the visit with a stronger understanding of their diagnosis and plan of care. Educating patients about preventive healthcare is something I really enjoy - especially how nutrition, rest, stress, and how we cope affects our general well-being. I appreciate the students, and find helping them with their health concerns and identifying the many resources available to them quite rewarding." I have worked as a labor and delivery nurse and in pediatrics. As a nurse practitioner, I am primarily interested in women's health and have worked in rural health clinics providing primary care and in obstetrics and gynecology. I like college health because I enjoy teaching and like having the opportunity to help support students in learning about their own health. Most people don’t realize that the word “vitamine” was coined in 1912. In other words, we made it a long time knowing very little about the science behind our food. We know more than ever yet continue to struggle with our food choices and behaviors. Especially within college health, your relationship with food and your body has significant implications on your eating behaviors, health, weight, academic performance, and even your social life. I provide a nonjudgmental space to help you make sense of the abundant nutritional science and pseudoscience and develop an individualized eating plan that works best for you. Through ongoing nutrition counseling, I use intuitive eating and mindfulness based strategies to bring about true lifelong health that encompasses mind, body, and spirit. I am most concerned about your health and well-being and therefore maintain a non-diet, weight neutral treatment philosophy. Krista earned her Associate Degree in Nursing from Cumberland County College in NJ. She earned her Bachelor of Arts from Western State Colorado University in Psychology with a minor in Biology. 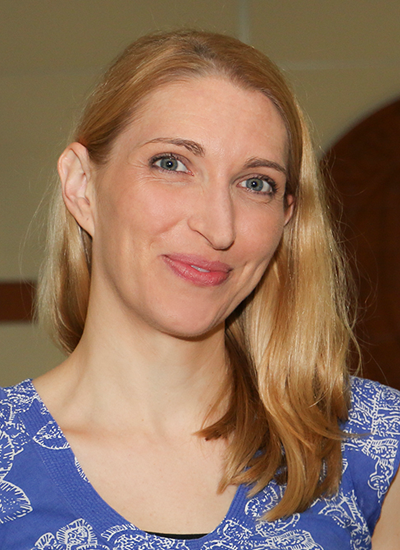 Prior to moving to Texas, Krista worked for two years as a school nurse. She also worked for Planned Parenthood of Southwestern Oregon for 12 years as the lead RN. During her years at Planned Parenthood she developed knowledge and skills to become an advocate for sexual and reproductive health. Krista enjoys spending her free time outdoors. She loves skiing, hiking, mountain biking and camping. She is also an avid reader who loves traveling to the places she's read about. Alicia earned her Bachelor of Arts of UT Austin in Psychology. She earned her Associate Degree in Nursing from Austin Community College. 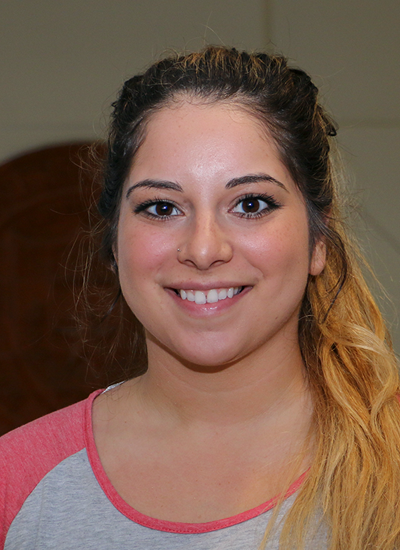 Alicia started her career doing inpatient medical surgical nursing in Round Rock. She then spent two years working in a Level II trauma emergency department prior to joining UHS. She is an advocate for LGBTQ health and STI prevention education. She enjoys photography, Austin's live music scene, and spending time with her pets. Bachelor of Science- University of South Carolina, Associate of Nursing- Midlands Technical College, BSN-Chamberlain College of Nursing & MSN (End of this month! )- Chamberlain College of Nursing. RN licensure in South Carolina, Texas, and St. Christopher and Nevis. AHA BLS Provider and Instructor cert.  School Nurse- Charleston,SC, NNICU Nurse, Medical University of South Carolina- Charleston, SC, Manager of Student Health Services/Community Outreach- St. Kitts. Anything active outside- running, hiking, biking, swimming, sailing, paddle boarding, diving...Traveling, cooking, volunteering and spending time with friends. After working in the college health for the past 5 years, Elizabeth has become an advocate for sexual health and improved access to sexual health services. She believes in a positive and realistic approach to sexual health and destigmatizing STIs. She strives to continue learning and educating Healthy Horns regarding evidence based ways to decrease their risk of STIs. Bachelors of Science in Nursing from the University of Texas. Obtained enhanced Competencies in STI Screening and counseling. Dian has a wide range of experience ranging from hospital medical surgical, and telemetry nursing, to emergency room and Urgent Care. 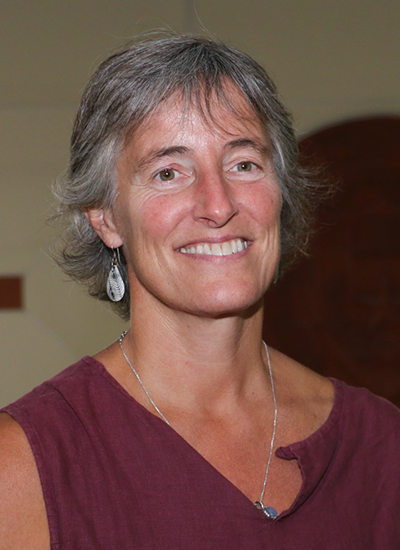 She obtained her certification in Biofeedback and taught self-regulation techniques for chronic pain and pelvic floor rehabilitation at St David, and in various outpatient settings. 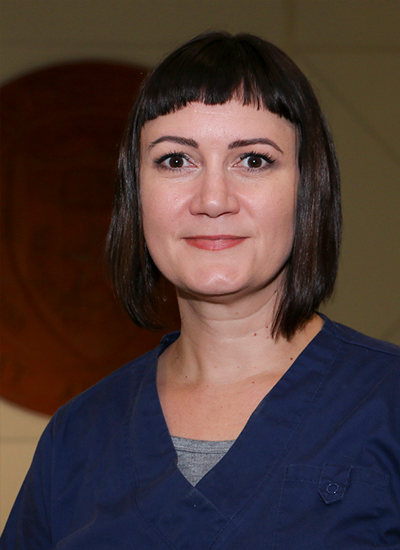 Dian has worked at University Health Services for 11 years and currently manages the Urgent Care, Sports Medicine, and STI Screening Clinics. Dian enjoys gardening and outdoor activities, including swimming, biking, and hiking. She loves to travel, and her newest interest is birding and studying bird calls. Dian is a strong supporter of access to confidential STI Screening. The clinic provides a unique opportunity for students to easily obtain STI Screening and risk reduction counseling. Debbie attended West Virginia Alderson Broaddus University to obtain her Bachelors in Nursing. She then went to West Virginia University where she received her Masters in Nursing. Obtained enhanced Competencies in STI Screening and counseling. Debbie has her RN license, CPR certification, and her MSN. 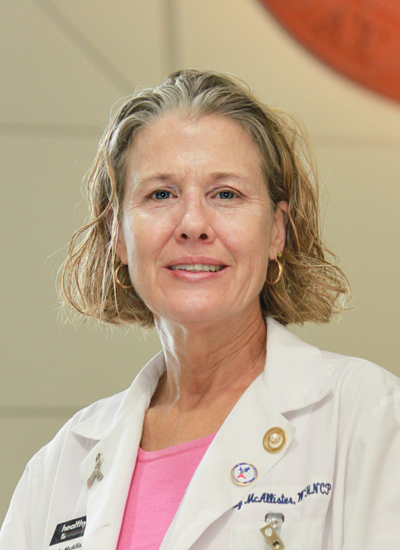 Debbie has a wide range of nursing experience from the Veteran Affairs Hospital, Boston’s Children Hospital, and Emergency Room and ICU at the Medical Center of North Carolina. For 23 years she taught Pediactric ICU at WVU School of Nursing. She has experience in school nursing and has been with University Health Services Urgent Care Clinic since 1993. Debbie likes to garden. She also loves to work with her daughters horse. 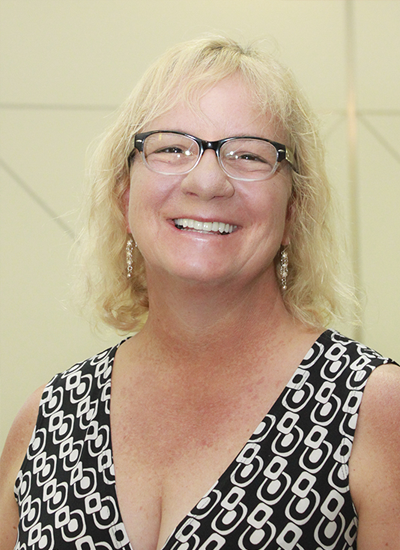 Debbie likes working in the STI clinic because she enjoys the comprehensive care and teaching. 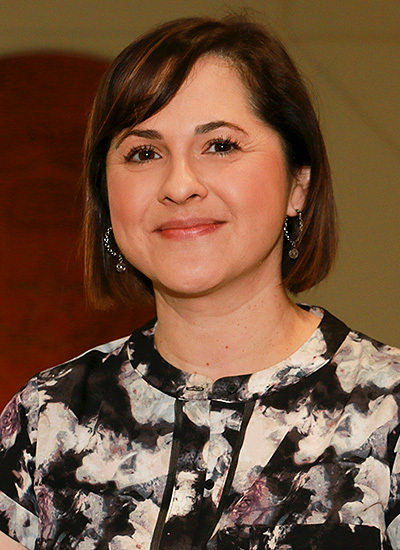 She is an advocate for sexual health and believe the STI Screening Clinic is a unique opportunity for students to obtain STI screening and risk reduction counseling. Bachelor of Arts in Communication Disorders from University of Virginia, Bachelor of Nursing from UT Arlington. Certified Trauma Nurse from the Emergency Nurse Association, Basic Life Support from the American Heart Association. 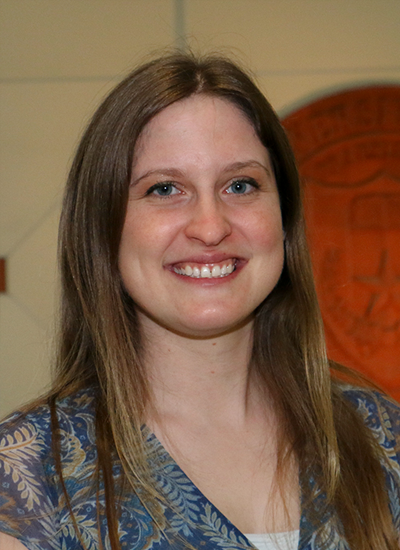 Prior to moving to Austin, Ariel worked for 6 years at UT Southwestern, most recently in their Emergency Department. Ariel likes to spend her time outdoors, exploring Austin, and traveling with family. Practice safely and with excellence. Ericka received her Vocational Nursing license from Austin Community College in 2003. Married for over 16 years, the mother of three, loves spending time with her family, especially with her two granddaughters. In addition, she strongly believes that one can never do enough dancing in one’s lifetime. So dance, dance, dance. Charlotte enjoys sports and physical activities. During the last 15 years she has enjoyed mountain biking, juggling, geocaching, volleyball, tennis, and swimming in Barton Springs. She has completed five sprint distance triathlons. Charlotte's words of encouragement to nursing students, "I have never regretted my decision to go into nursing" are heartfelt. Whether it was working in geriatrics, community health, visiting nursing, college health, or caring for her aging parents, Charlotte has felt passionate and committed to her work as a nurse. Hannah attended the University of Toledo in Toledo, OH from 2004 until 2008 where she earned her Bachelor of Science in Exercise Science. She attended the University of Alabama at Birmingham in Birmingham, AL from 2009-2011 to obtain her Doctorate Degree in Physical Therapy. She plans to finish her MBA from the Texas A&M University Central in Killeen, TX in December 2018. 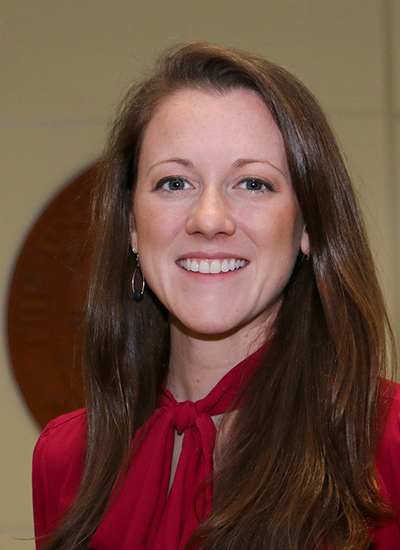 Hannah came to Texas in February 2012 to begin her PT career in Round Rock, TX as an orthopedic outpatient physical therapist. Pain limits function; the goal of physical therapy is to eliminate pain and restore maximal function. I use a process of immediate pain control followed by movement restoration to address pain induced functional deficits. Reteaching the body and the mind to restore movement and maximize strength is key. Emily attended the University of Central Arkansas from fall 2002 until the spring of 2009. During this time she earned her Bachelor Degree in Health Sciences and her Doctorate Degree in Physical Therapy. Emily then headed to Texas to begin her PT career at an outpatient facility in Killeen. When not enthralled in a book or eating anything grape flavored, Emily will often find herself outdoors or on a road trip. She and her husband enjoy traveling Texas with their dogs. However, she is still drawn to and passionate about the many mountains and rivers in her native Arkansas. 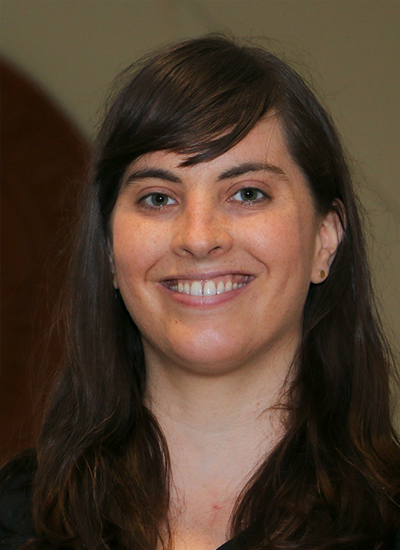 Emily believes in educating patients about their treatment and clarifying any concerns that may arise. Her open and honest nature cultivates relationships full of trust and cooperation from both patients and peers. She understands that a complete recovery is a united effort, and will require more hands than just her own. Graduated South University in Austin Texas from their physical therapist assistant program, received license in April of 2017. I understand how it feels to not be able to do a hobby/activity due to pain. I believe no one should have to give up a certain level of living due pain or impairment. My goal is bring all my patients to their highest level of function. Dr. List earned his bachelor of science in chemistry from the University of Cincinnati, and in 2000, received his doctorate in medicine from the Medical College of Ohio in Toledo. 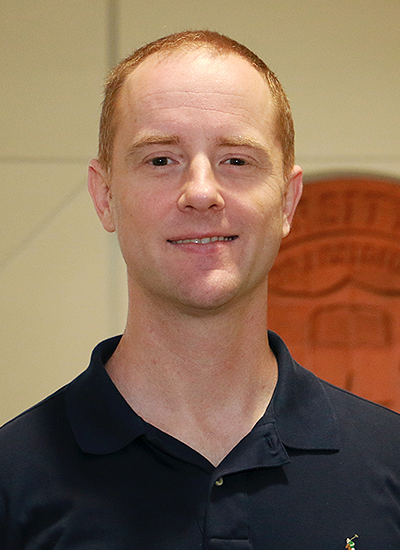 He completed his internal medicine residency at the University of Maryland in 2003 followed by a primary care sports medicine fellowship in 2005 at the American Sports Medicine Institute. Dr. List likes sports of all types, especially soccer. He also enjoys fishing and gardening. 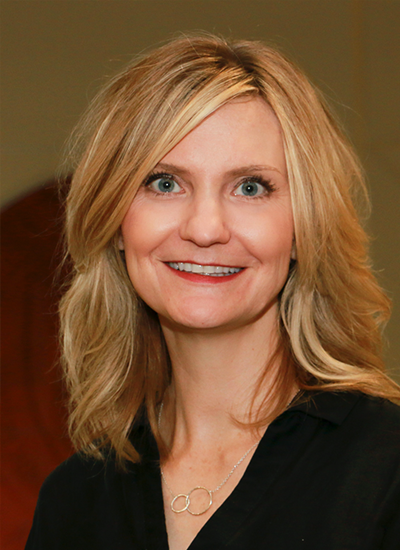 Dr. Merket earned her bachelor of science in biology 1991 from Angelo State University in San Angelo, TX. 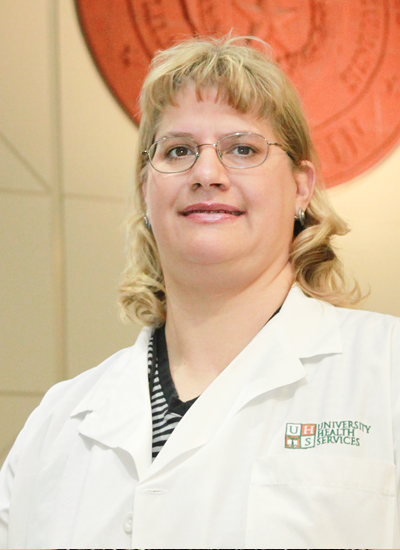 In 1996, she earned her doctor of medicine from The University of Texas Medical Branch in Galveston. 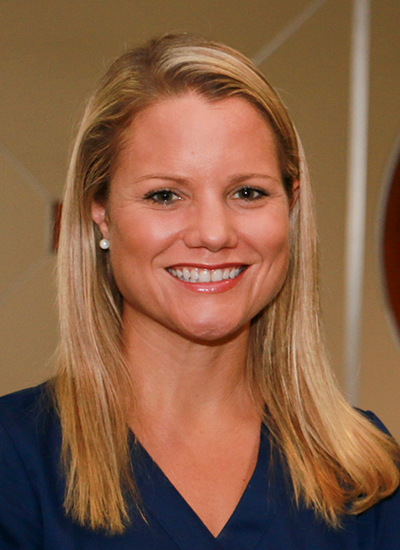 She served her residency in Family Practice through the University of Oklahoma at Tulsa in 1999, and followed up the next year with a fellowship in Sports Medicine at the University of Tennessee in Knoxville. 1999 - 2000, Team Physician Coverage, University of Tennessee, Knoxville, TN. Dr. Merket's hobbies include softball, cycling, triathlon and travel. Ms. Bizer earned her bachelor of arts in journalism from Temple University in 1990. She then attended the Institute for Integrative Nutrition where she completed her health counseling certificate in 2003. She earned her masters of science in social work from the University of Texas, Austin in 2007. Ms. Bizer was a journalist for fifteen years before she transitioned to working as a health counselor and psychotherapist. She continues to write and publish on topics concerning health and wellness. 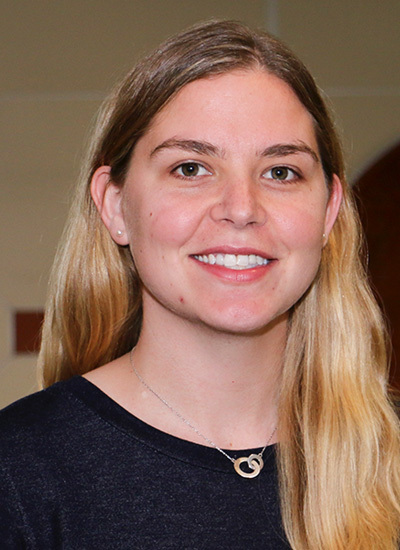 Ms. Bizer is interested in the inter-relationship between emotional and physical health and enjoys working with individuals to facilitate wellness on both levels. She utilizes a client-centered, mindfulness-based style of counseling which incorporates psychodynamic, cognitive-behavioral, relational, and mind-body approaches. Outside of work, Ms. Bizer is passionate about all things involving food (including cooking, blogging about nutrition, and, of course, eating). In addition, she enjoys yoga, art, hiking, and traveling overseas. Kate completed a B.A. in Psychology at Millersville University (2005) and a Ph.D. in Counseling Psychology at The University of Southern Mississippi (2012). 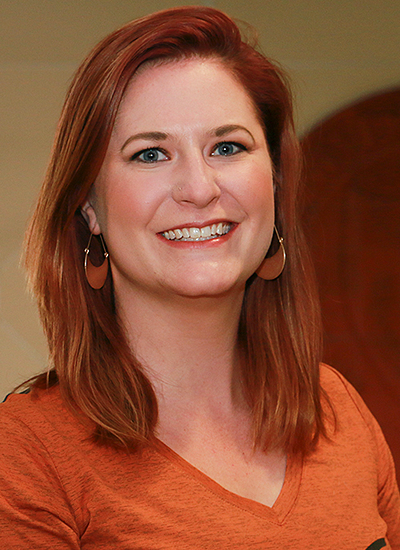 Her clinical training has included experience in various settings, such as residential substance abuse and dependence treatment, outpatient behavioral medicine (with an emphasis on pain management), and university counseling centers. Kate enjoys working with diverse students with various presenting concerns. She is particularly interested in anxiety management, substance-related issues, grief and loss, LGBTQ identity exploration, and a holistic view of health and wellness. 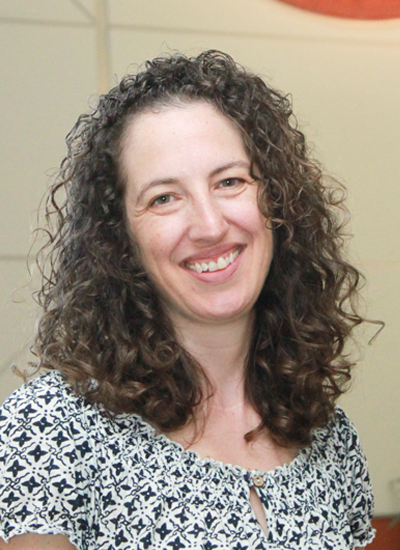 She values the use of mindfulness, relaxation, and strength-based approaches in therapy. 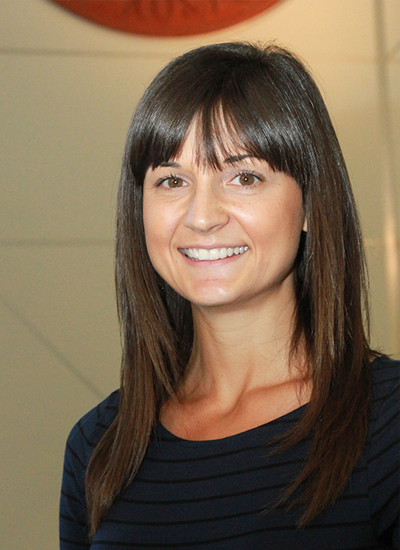 Her goal is to help students empower themselves to live happier, healthier lives. Beyond her professional life, Kate is a huge animal-lover, is passionate about plants and the environment, and loves enjoying all that the amazing city of Austin has to offer. She adores traveling and being exposed to new cultures and people. She also loves movies, music, eating, and playing various sports. Provides individual and group therapy and is part of the Integrated Health Program, a collaboration between CMHC and UHS. Provides counseling and referral services to students in UHS general medicine clinics, as well as leading Integrated Health classes, and trains interns and practicum students. Is especially interested in health psychology, mindfulness based interventions, cognitive behavioral therapy, motivational interviewing, post traumatic growth, health behavior change, coping with illness, quality of life, integrating behavioral health in primary care settings, health disparities, psychometrics, support groups for chronic conditions, readjusting after living/studying abroad, and sexual harassment/assault prevention. In his personal time, Karl enjoys running, cycling, backpacking, skiing, whitewater kayaking, rock climbing and playing the guitar. Provides individual counseling and co-leads groups through the Integrated Health Program, a collaboration between CMHC and UHS. 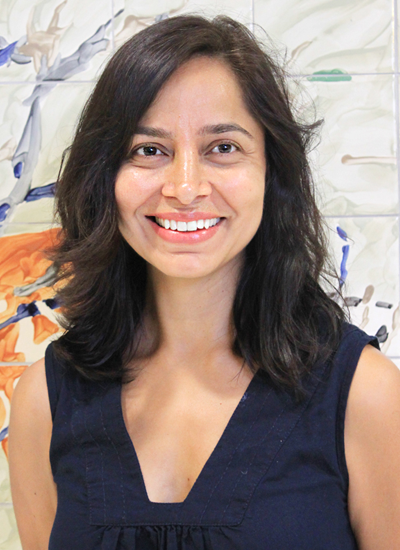 Geeti’s approach is rooted in mindfulness based modalities such as Dialectical Behavior Therapy (DBT), while also emphasizing mind/body/spirit connection through somatic and expressive arts practices drawn from yoga traditions. She is undergoing certification as a Professional Yoga Therapist and has enjoyed facilitating specialty yoga groups as part of the CMHC group offerings. Geeti enjoys being in nature, dancing, and spending time with family and friends.